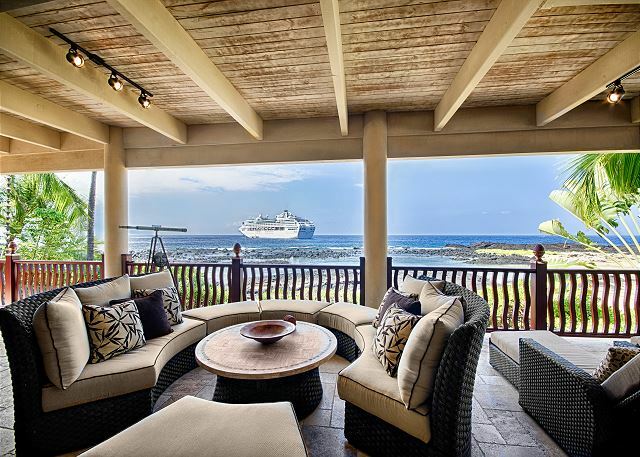 The Oceanfront home Grace Aloha brings true Hawaiian blessings to everyone who visits! 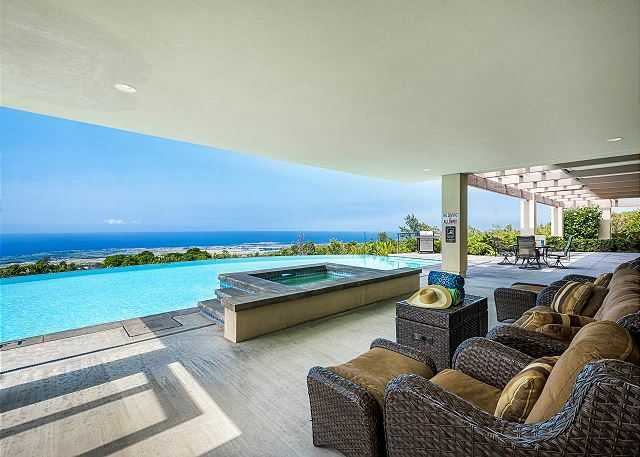 Spectacular 3 bedroom, 3.5 bath oceanfront home, with unobstructed Ocean and Sunset view, private pool and spa. 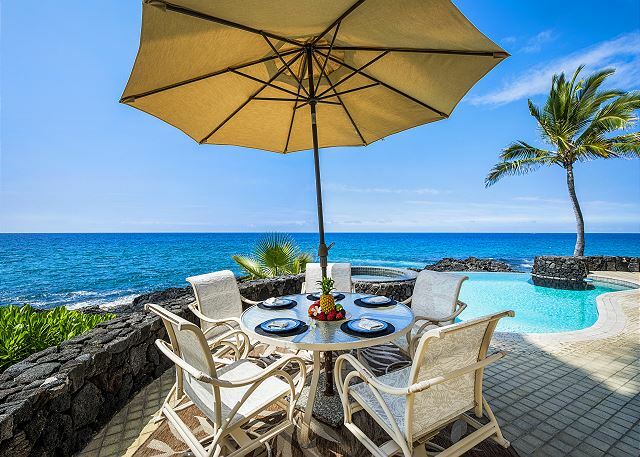 Located in a gated community in one of the best locations along the Kona Coast. 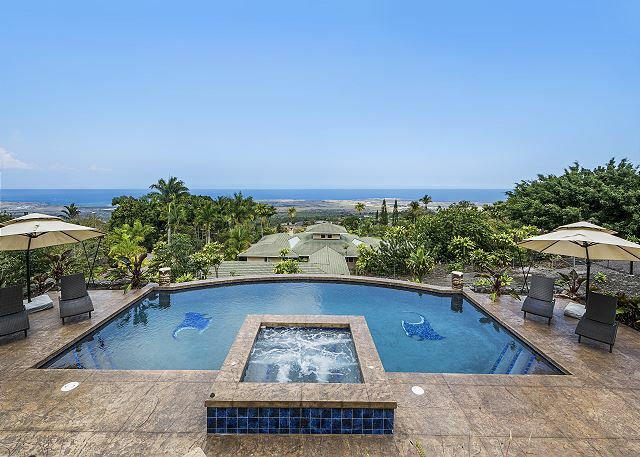 Spectacular custom home with 180 degree ocean views, infinity pool and much more. 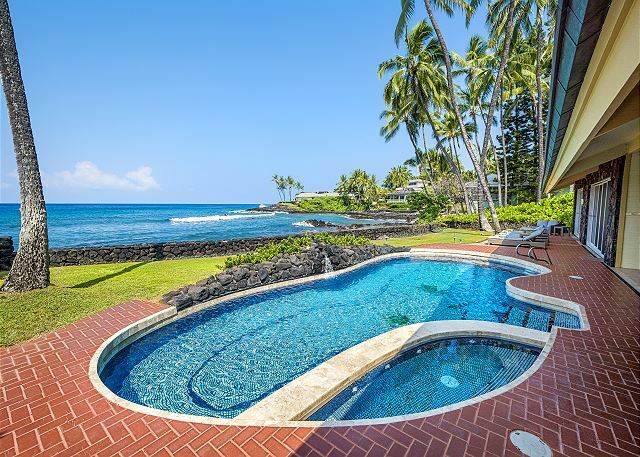 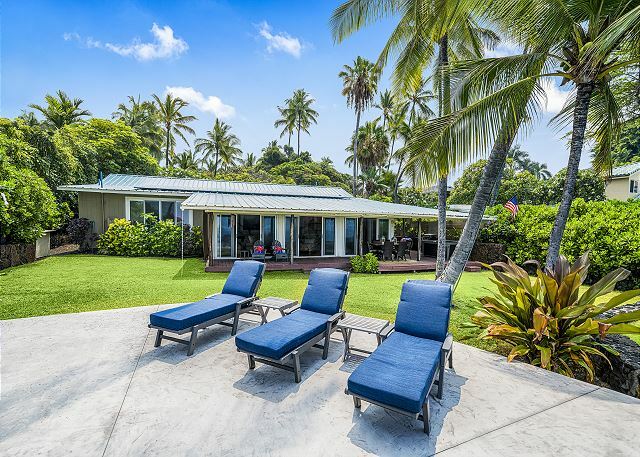 This oceanfront Estate with breathtaking views lends itself to a relaxing fun vacation on the coast of the Big Island of Hawaii. 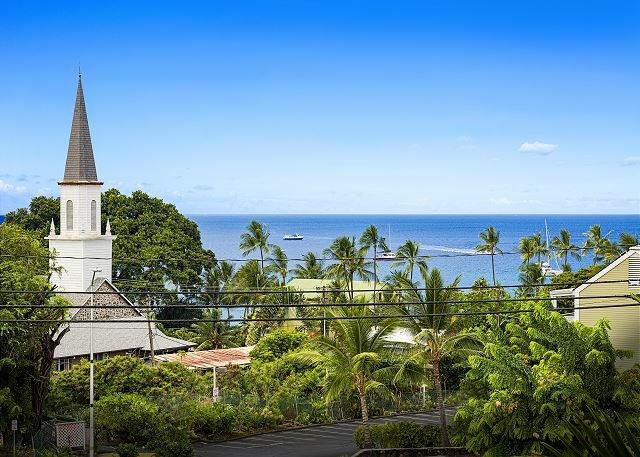 Enjoy the creature comforts of home at an affordable rate with this newly remodeled 1 bedroom condo within walking distance of downtown Kona! 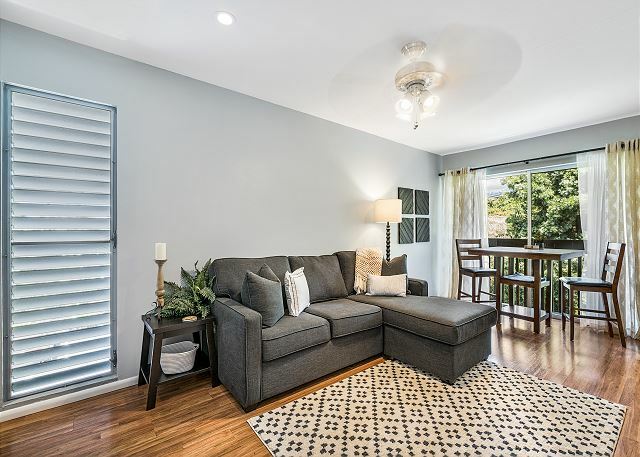 Special introductory rates apply for this newly remodeled 1 bedroom condo!